NOTE: Beginning in about October, 1911 Ford drawings indicate addition of holes for rivets which secure the filler neck to the top tank. 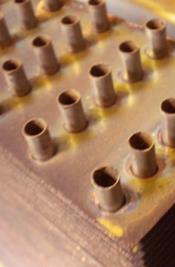 The radiator for without the holes in the neck for rivets is part# 3923AR-11. 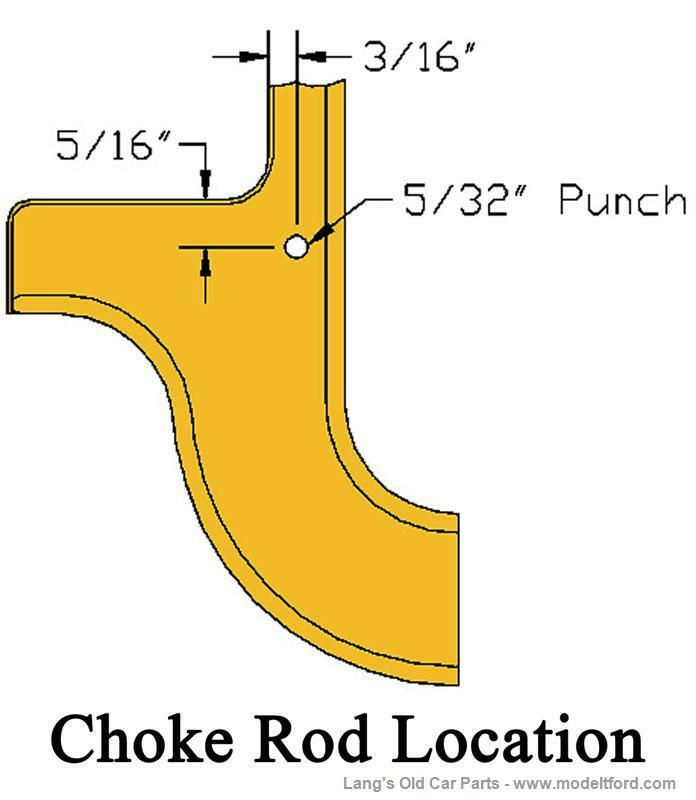 During 1911, Ford drilled a choke rod hole in the lower part of the front trim for the choke rod, prior to this the rod was laced through the fins in the core. The Brassworks does not drill this hole as not every customer is certain of the production month and year.